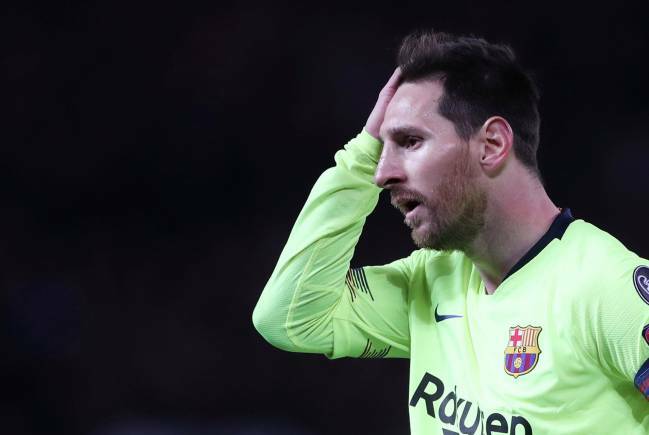 A goal is like gold dust for the away team at this stage of the Champions League and for Barça last night it came as quick as the twelfth minute. Messi found Luis Suárez at the back post and the Uruguayan saw his header steered into his own net by United's Luke Shaw who was marking Coutinho (who could have done with a goal to boost his confidence level) as the Brazilian was ready to pounce. From then on in the tie, to be honest little happened. United are full of bluster, tending to rely on power and strength but appear to lack the technicality to complement this force. This can be a useful way of playing football on occasion but the key to the game is undoubtedly the ability to use the ball. Barça did make good use of the ball, but only in spells. They set themselves up in an 'old school' fashion with Arthur playing the Xavi role and Coutinho mimicking Iniesta. Arthur did work the ball well but never bossed the game and the Brazilian was quick to adjust his role after seeing Busquets being 'bullied' by the United's physical presence in the centre of the park. 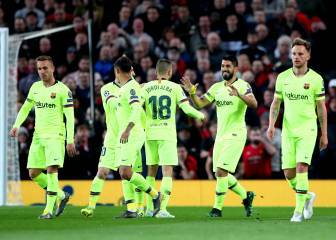 Valverde eventually subbed Arthur and Coutinho for Sergi Roberto and Vidal and the Catalan side managed to regain some physical in the middle of the park which they managed to maintain through to the final whistle. 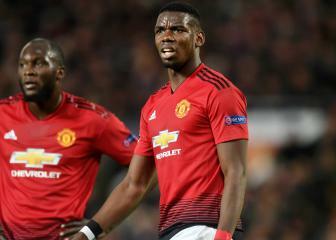 This United side is a pale comparison of the first time I saw the Old Trafford outfit in action with the likes of Best, Law and Charlton, and Barça are now firm favourites to progreses to the semi-final. 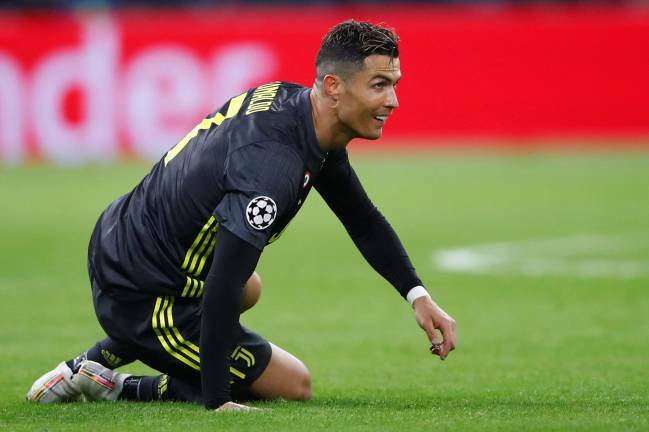 Cristiano and his Juve side are also in a favourable position as the Portuguese star bagged his 125th goal in the Champions League which is unquestionably his favourite competition. The striker did deliver a discreet performance though and this contrasts with Messi's constant decent performances for his club. Ajax managed an equaliser just after the interval with a Cancelo error helping the Amsterdam based side to fire level on the night. This Ajax time are a different proposition however when compared to United and have shown at the Bernabeú just how lethal they can be as an attacking force. This tie is slightly more in the balance despite Juve's away goal handing the Serie A side a slight advantage. The Madrid final that I'm dreaming of is still alive ....Barça-Juve, Messi-Cristiano...it's still very much on the cards.